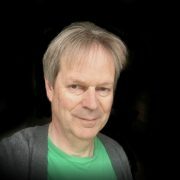 The story so far: I’ve set up a wallet with Bitcoin.com. And then I used the Coinbase exchange to convert some pounds into cryptocurrency, in the form of Bitcoin BCH. 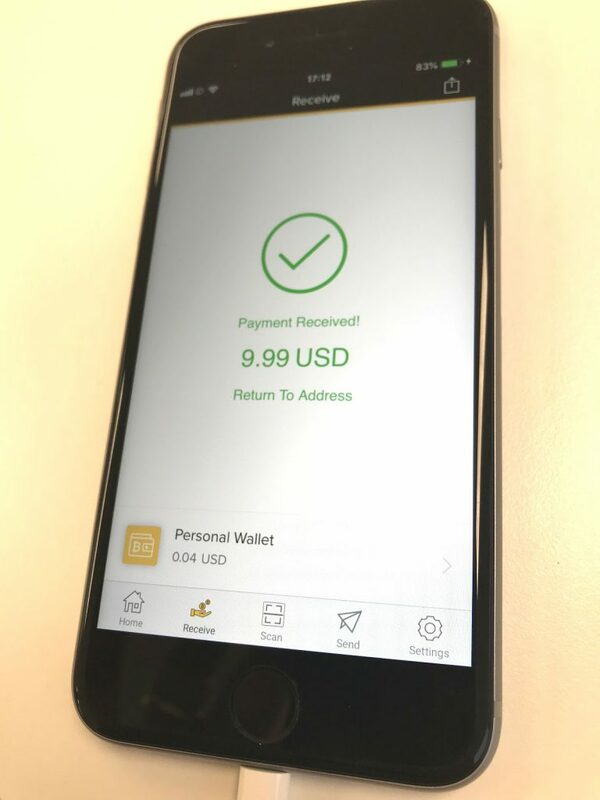 For my next trick, I’m going to attempt to move the crypto from the exchange into my Bitcoin.com wallet, so that I’m ready to spend it. I’m starting where I left off last time, in the Coinbase account on my laptop. Clicking on Accounts at the top of the page takes me to a screen with a list of currencies. 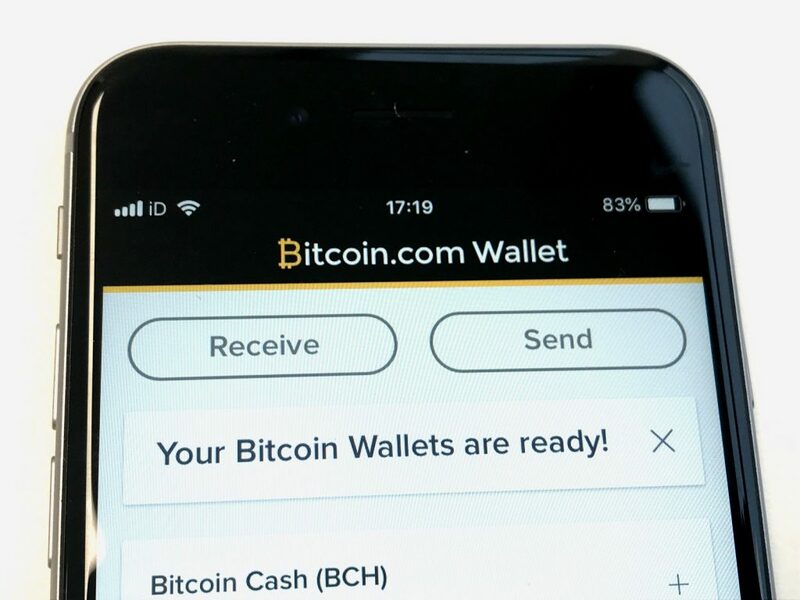 The only one with any money in is BCH—the £20 I transferred to it last time. I click Receive and am shown a QR code. Tapping it copies the long code underneath the QR image to my clipboard. This is my Public Key—the crypto equivalent of an email address, a way of telling people where they can send me money. I paste it into an email, send it to myself and open it on my laptop (just because it’s such a long code, this is a quick way to access it on my laptop (or I could have photographed the QR image with my laptop camera). 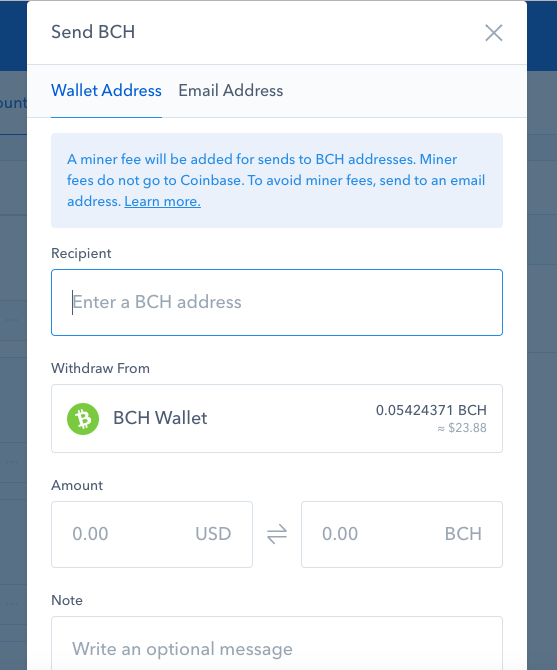 Now back on Coinbase (on the screen two up from here), I paste the long code into the Enter a BCH address box, choose to send $10 and press Continue at the bottom. Coinbase sends a verification code to my phone and I enter that on my laptop and Confirm. All that remains is to work out how to spend it. That’s for next time.